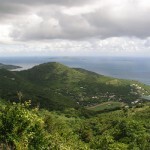 The simple mentioning of the name Caribbean makes you dream about sun, beaches and crazy parties. 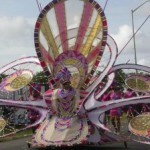 But there is much more to the Caribbean than carnivals, beaches and all-inclusive resorts. 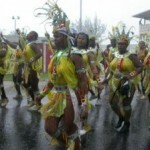 The Caribbean region is one of the most culturally diverse in the world, and its history and culture are truly fascinating. The pirates of the Caribbean have been the subject of numerous legends, stories, films and documentaries. But you should know that these pirates have once existed. They might have not been as fierce as the legends tell, and might not have had magical powers (as shown in Disney movies), but they did terrorize the Caribbean for many years. 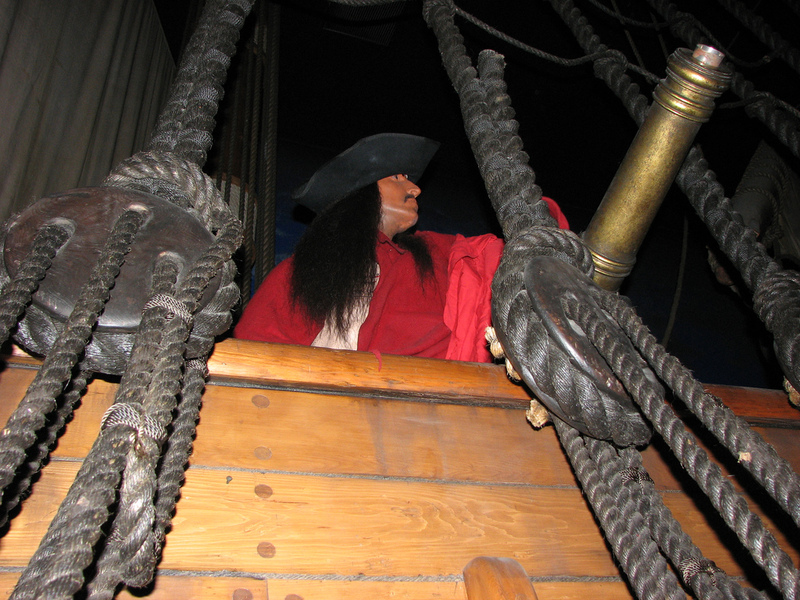 The Pirates Museum in Nassau is the no.1 attraction for everyone interested to find out about Caribbean pirates. This is a user-friendly, highly-interactive museum, which is not only educational but also fun. And speaking of Caribbean legends, it would only be fair to say that few Caribbean natives have become more famous around the world than Jamaican reggae singer Bob Marley. Marley, whose philosophical lines and melodic tunes have enchanted generations of music lovers, has lived and worked for a long period of time in Kingston. His former house and studio is now a memorial, where people can learn about the artist’s biography and touch objects that belonged to this musical legend. A top arts museum in the Caribbean is the National Gallery in Jamaica. 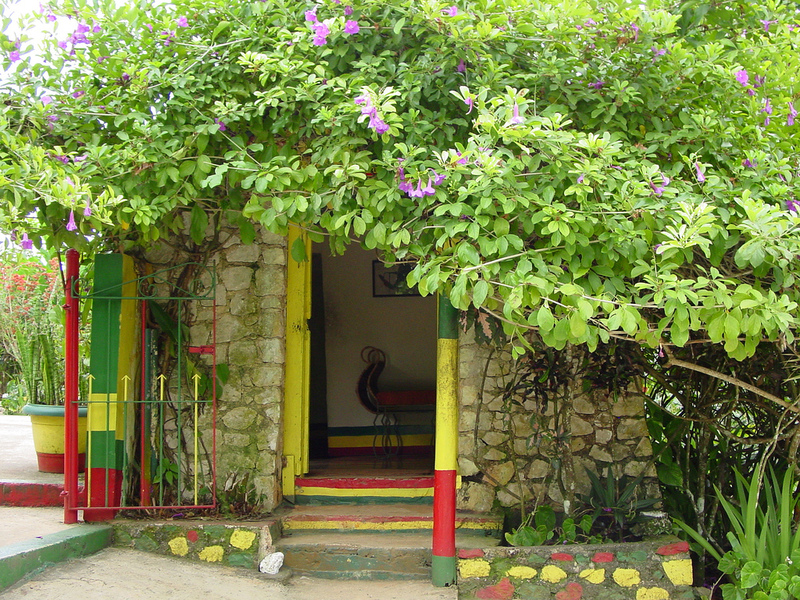 Offering a comprehensive collection of Jamaican and international art, this museum in Kingston will enchant the more artsy Caribbean holidaymakers. It is also a good occasion to get familiar with the current state of Jamaican art and admire the works of some promising local artists. 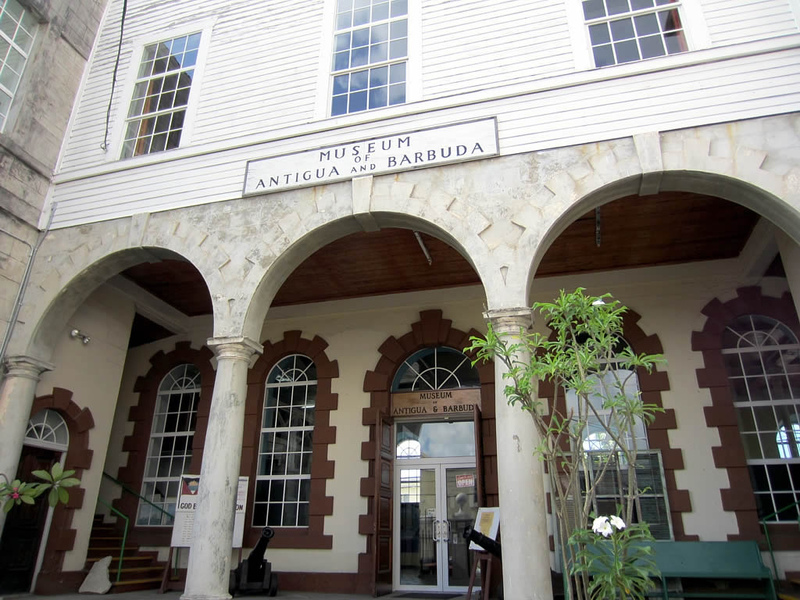 One of the best museums in the Caribbean can be found, surprisingly, in Antigua and Barbuda, an island nation made of two tiny islands. The museum offers an interesting insight into the history and culture of the two islands, while the museum building is itself a historical monument.